Odisha 10th result 2018 may be declared this week by BSE, Odisha at Orissaresults.nic.in. New Delhi: BSE Odisha class 10 results may be declared this week. 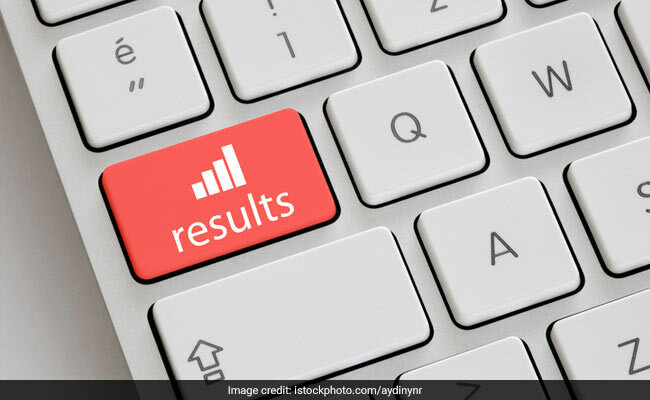 According to various sources associated with the Board of Secondary Education (BSE), Odisha, the Class 10 or Matric results will be released by this week. More than 5.9 lakh students have appeared in the class 10 exams, which were held from February 23 to March 8. There had been speculations earlier that the BSE Odisha class 10 result will be announced by the end of April. The board has not announced the official result declaration date yet. Last year, the BSE Odisha Class 10 results or High School Certificate Examination results were released on April 26 for a total pf 6,08,000 students who attempted the exams, in which, 4,85,989 candidates qualified for higher education with a pass percentage of 85.28. Girls (2,55,0510) outperformed the boys (2,47,948) in total results. Apart from the class 10 result date, the board is yet to announce the result declaration date for class 12 as well. Last year class 10 result was announced on April 26, 2017. Class 12 result for Science stream was released on May 12 and for rest of the stream the result was announced on May 31. Students who clear class 10 exam will move on to higher secondary studies while students who clear class 12 will enroll in various degree programs.